Starting today, Bahamas Paradise Cruise Line is offering a special Buy One, Get One Free promotion redeemable on sailings throughout the end of the year. Two guests can enjoy a fun-filled, two-night cruise from the Port of Palm Beach to the Bahamas for as little as $129 for two people. 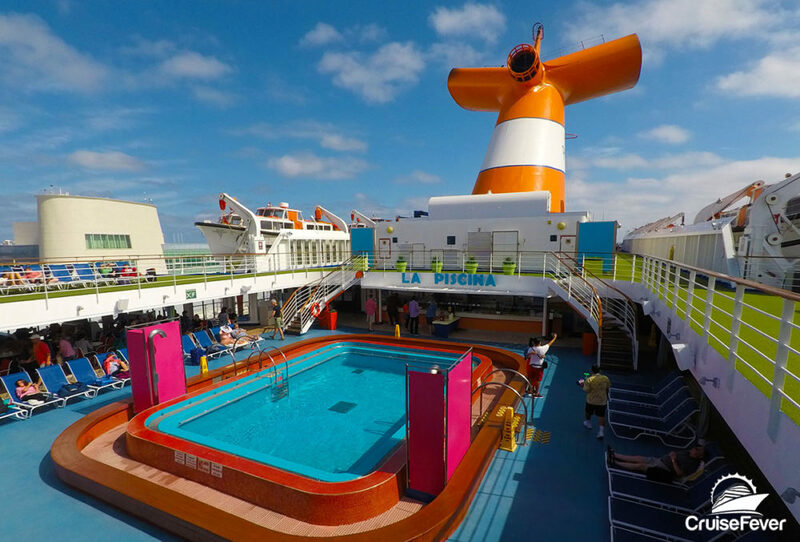 The post Cruise Line Offering Buy One, Get One Free on Cruises to the Bahamas appeared first on Cruise Fever.